Show times were current as of November 2014. 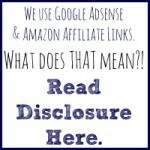 Click on the links for more information. 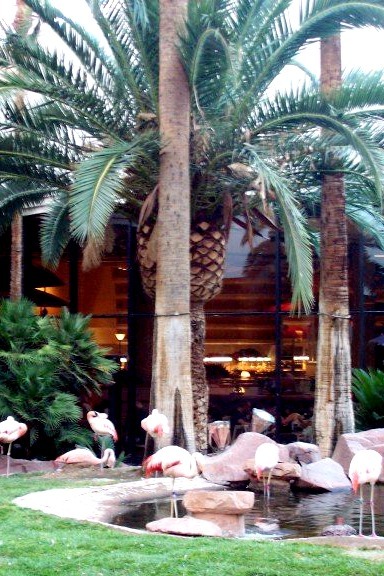 1) Visit with the parrots, koi fish, and flamingos in the Flamingo’s Wildlife Habitat. There are two live feedings to watch per day. Bring your camera to take advantage of the colorful photo ops! 2) Walk through the hotels. Don’t discount the simple things like watching the sun set at Caesar’s Palace or looking up at the Eiffel Tower at Paris Paris. These things are magical to me as an adult; imagine how they must look to little kids! 3) If your local science museum is part of the ASTC passport program, then your membership may provide your family with FREE admission to the Las Vegas Natural History Museum. 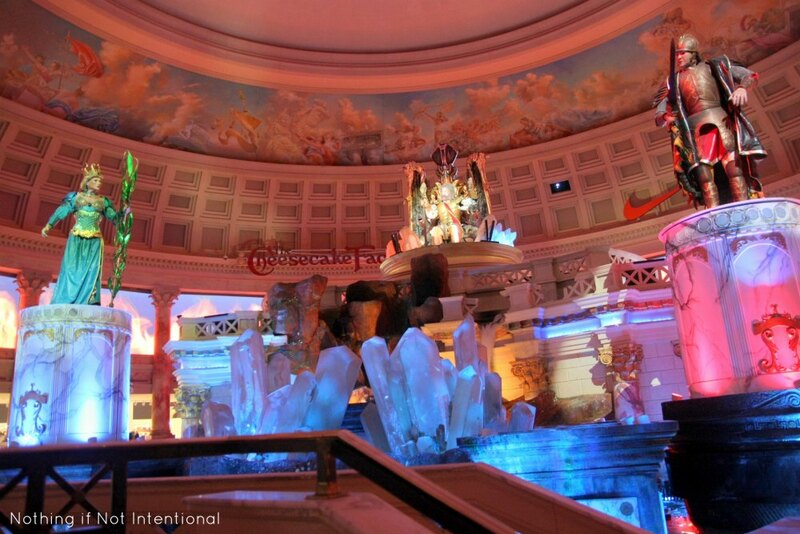 4) See the fall of Atlantis at Caesar’s Palace. Roaring fires. Splashing waters. Thunderous sounds. A huge, horrific beast. These all come into play in the free 11-minute show. (This could be intense for little ones. Stand towards the back if you think your kiddos might be startled.) The show starts running at 11:00 a.m. While you wait for the show to start, your kids will probably like watching the fish in the aquarium. 5) While a boat ride will cost you a pretty penny, it’s free to watch the gondolas and listen to the songs of the gondoliers as they float down the canal in the Venetian. 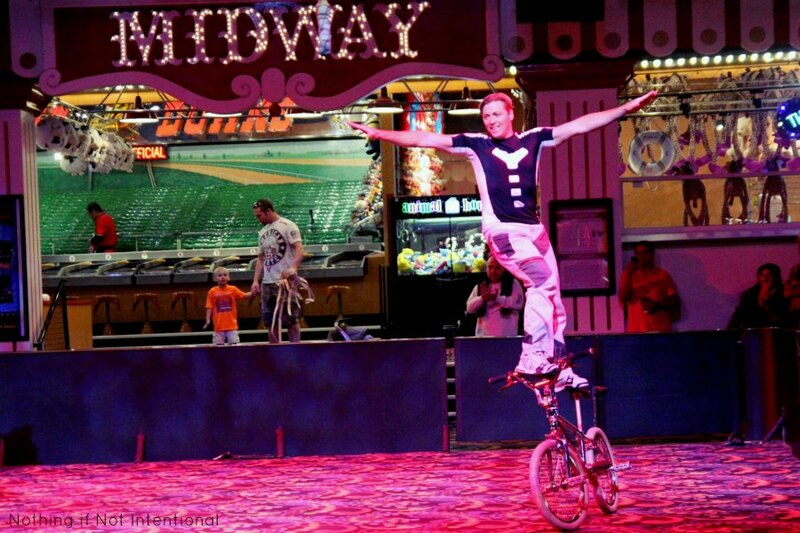 6) The circus shows at Circus Circus are perhaps the most famous examples of free things to do in Vegas with kids. Different acts perform at various times throughout the day. We saw the BMX bike riders and a clown show. Now our bike-loving four-year-old has dreams of one day having her own BMX act. 7) We’ve never made it to Fremont Street, but I hear the Viva Vision Light Show is pretty fabulous. The show lasts about six minutes and runs every hour beginning at dusk. 8) Since you’re paying for a cool hotel, don’t forget to swim in the cool hotel pool. Our favorites are Monte Carlo and Mandalay Bay because we love the lazy rivers! 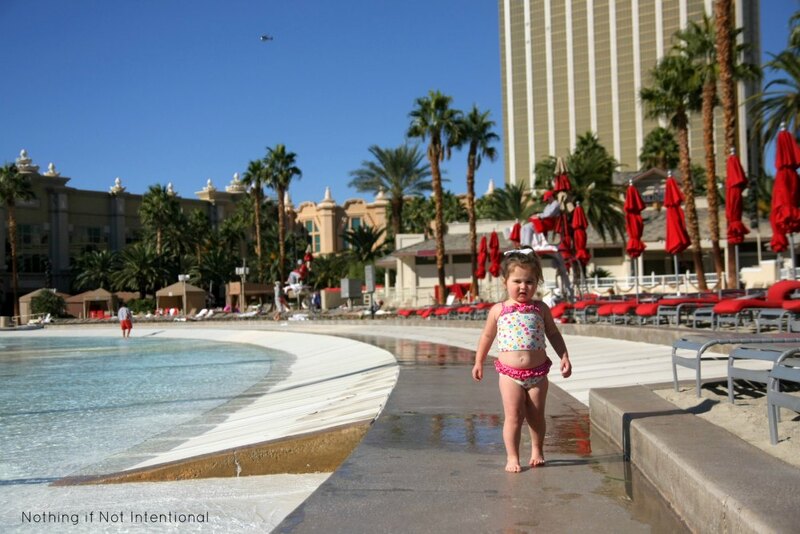 Mandalay Bay also has a pretty cool wave pool if your kiddos are tall enough. 9) The airport isn’t far from the strip. My girls are airplane crazy, so they thought it was pretty cool to be able to simply sit in the room and watch airplanes take off and land. 10) If you’re up for a presentation, you can use a time-share presentation to get free or reduced entertainment tickets. We had grandparents with us to watch the kids, but we were told that there is childcare for kids during the presentation. 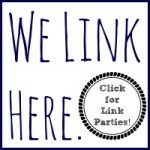 We’ve used these presentations to get reduced tickets to things like Blue Man Group, Chris Angel, and Tournament of Kings. 11) Watch the Bellagio Fountains. 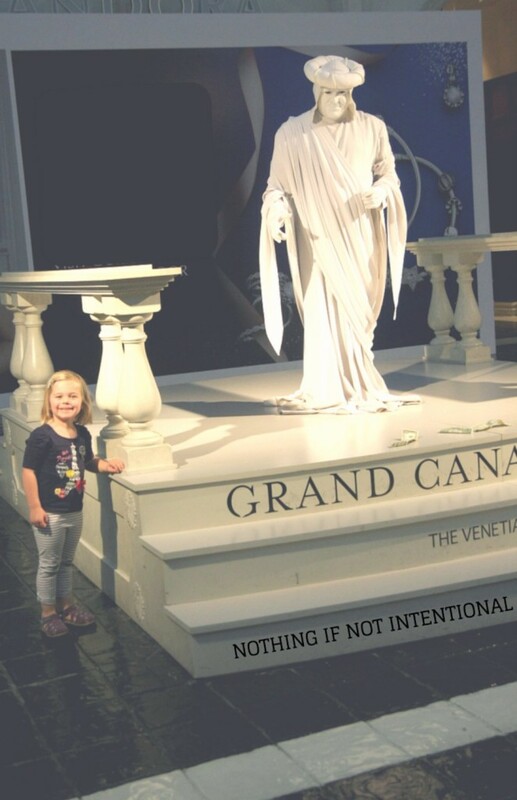 You’re no doubt familiar with the famous fountains, but make sure your kids get the chance to linger and watch at least a song or two. They are incredibly impressive. 12) While you’re near the Bellagio, stroll through the Bellagio conservatory and botanical gardens. The exhibit changes seasonally. 13) Have your heirlooms looked over at Pawn Stars. My parents did this, and I think it could appeal to older kids. If you’re lucky, you could end up on the show or make a quick buck! 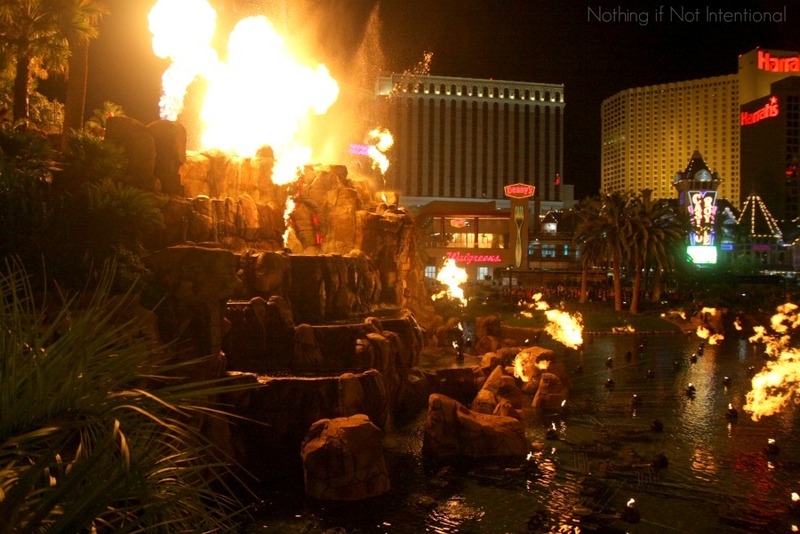 14) In the evening, make a point to stop by to see the erupting volcano at The Mirage. The combination of fire, smoke, and over-tired girls (due to the time change) resulted in tears from our girls. Next time we’ll stand further back and not in the front row. Live and learn, right? 15) Ride the tram. The Strip looks like a short, easy walk. But The Strip is most definitely not a short, easy walk. It’s exhausting. Our girls were four and two when we visited, and we made the mistake of bringing only one stroller. (We ended up driving to Target for a cheap umbrella stroller.) 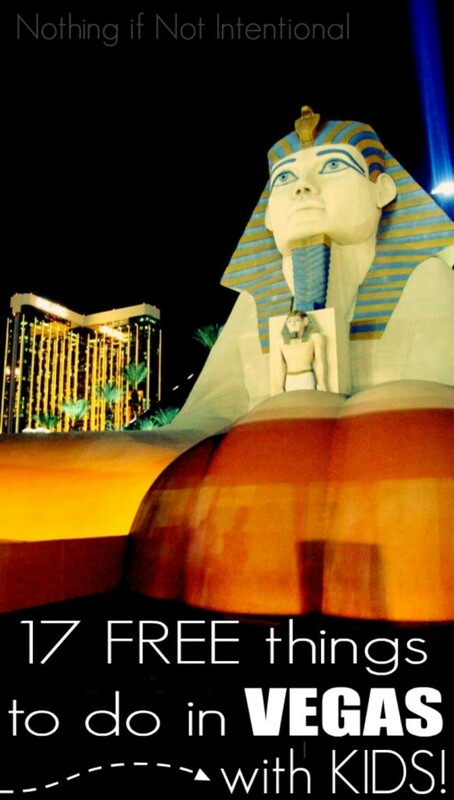 The good news is, there’s a free tram that runs from Mandalay Bay to Excaliber, and The Luxor. It’ll give your feet a little break, and kids love trains and trams. 16) Park the car. If you’d like to skip some of the walking, then you’ll be glad to hear that most of the hotels in Vegas offer free parking. They want you to hang around awhile, so they’re willing to let you park for free to get you in the door where you can do fun things like #1 , #4, and #6. 17) Watch the street performers. You’ll see super heroes, statues, and robots on The Strip and inside the hotels. A tip/donation is expected if you’d like a picture. 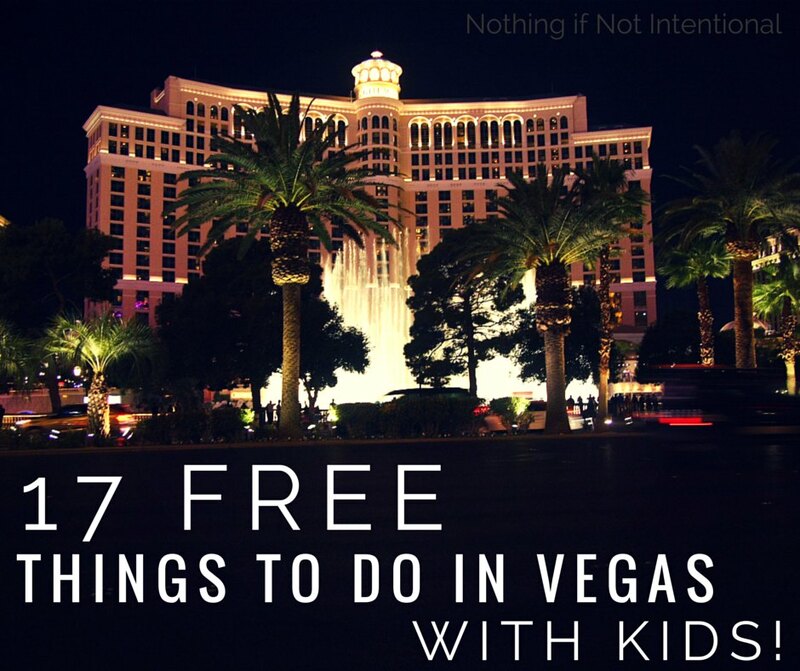 There are also several things in Vegas that are free for babies and young toddlers. So bring the babies! They won’t break the bank. Siegfried & Roy’s Secret Garden and Dolphin Habitat. Read our review HERE. Children 3 and under free. Shark Reef Aquarium at Mandalay Bay. Read our review HERE. Children 4 & under free. Tournament of Kings at Excalibur. Children 3 and under free. Discovery Children’s Museum. Children under one and adults over 100 are free. Gondola rides at the Venetian. Children 2 and under are free. Madam Tussauds Las Vegas. Children 3 and under free. Titanic: The Artifact Exhibition. Children 3 and under free. The Mob museum. Children 10 and under free.